2019 is already turning out to be BOOM year. A boom year for scary headlines and fright that is! Firstly, there are all those problems overseas including an increased downside risk for the economies of the USA and China. At the same time there is confusion about the effects of Brexit and the effects of international trade wars. 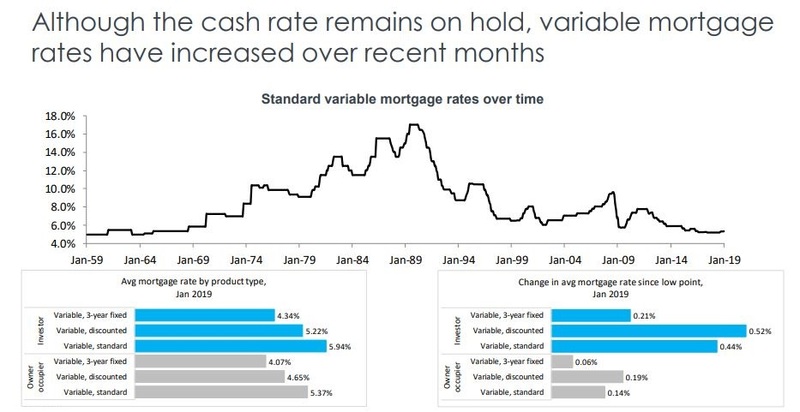 Having said that while lowering interest rates may help demand, it really won’t be sufficient to boost our real estate markets because it’s not really the cost of money that is making it hard for home buyers and investors at the moment – interest rates are at historic lows. 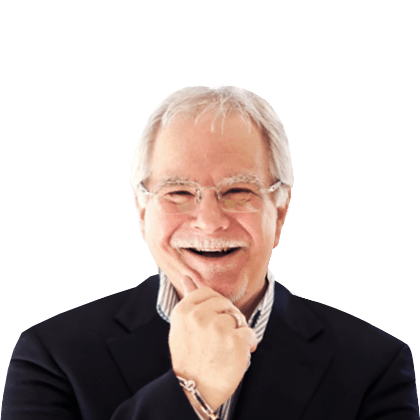 It’s the banks’ tougher lending criteria including their careful scrutiny of borrower’s personal spending habits and their stricter servicing criteria that is creating the bottleneck. 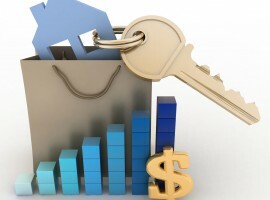 At the same time general consumer confidence will need to rise to bring more people back into the property market and this is unlikely to occur until the result of the upcoming Federal election is clear. 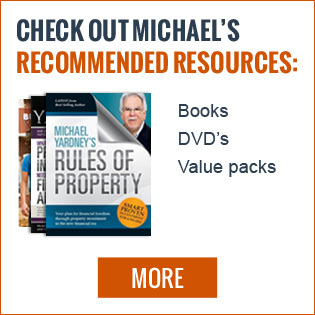 You see…there are no forced sales with desperate vendors having to give their homes away at any price. 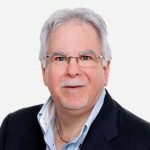 The current downturn is quite different from previous ones which have typically been triggered by a change in monetary policy (rising interest rates) or because of economic shocks such as the Global Financial Crisis or a local recession. 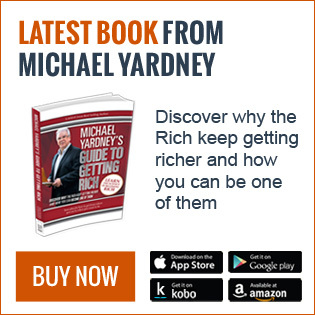 This time round we’re in the middle of an orchestrated slowdown due to significantly tighter credit conditions brought on by our regulators who wanted to avoid the type of market crash we could have experienced had the Sydney and Melbourne property markets kept growing at the unsustainable rate they were. 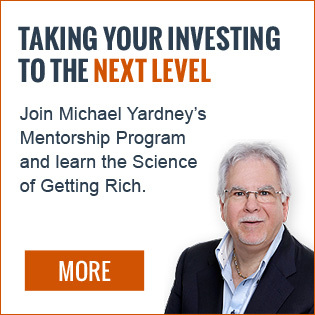 However, to some degree our regulators have caused exactly what they were trying to avoid – a significant market slowdown – by limiting the availability of credit too much. Of course there were other factors that contributed to the current downturn in Melbourne and Sydney. Demand from foreign investors decreased, in part because we pulled the welcome mat from under their feet with extra taxes and levies and also because he Chinese Government wanted to stem capital outflow. 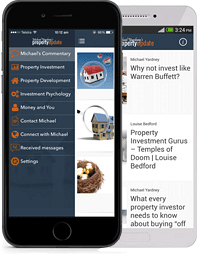 Remember that our property markets have always been cyclical and some of the best profits are made by investors at this stage of the cycle. 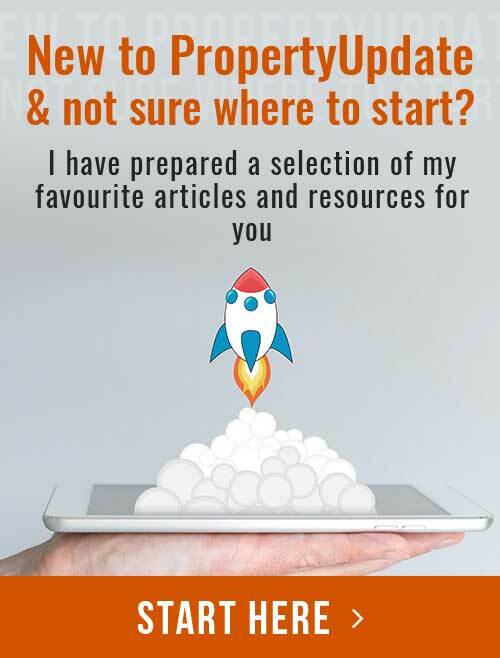 And looking at the long term fundamentals I see a long list of positives for our property markets as the Australian economy, employment and population growth are sound. 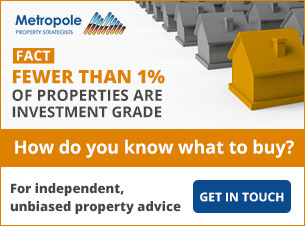 So now let’s look at the latest statistics and charts provided by Corelogic to see what’s happening to the property markets around Australia. 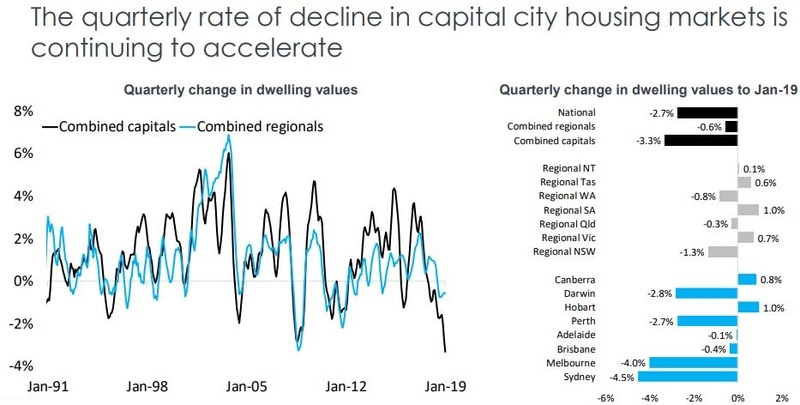 And it looks like the New Year has kicked off in a similar way that last year ended, with housing values broadly falling across most regions of Australia. As always happens at the stage of the cycle the highest value quarter of the market has led the national downturn. 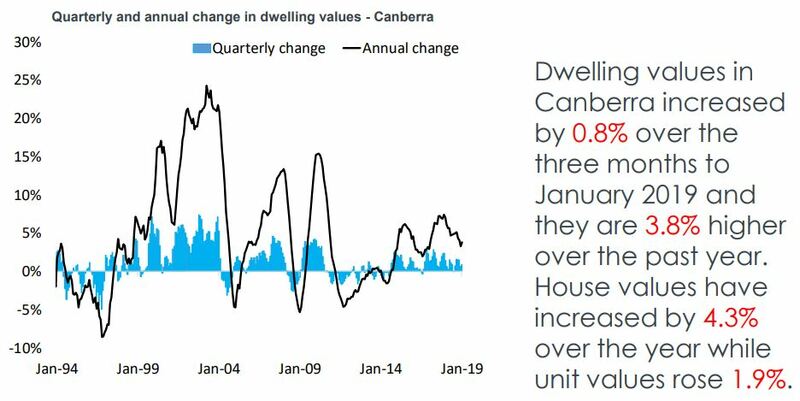 This is particularly evident in Melbourne, where values across the top quartile are down 12.4% over the past twelve months and 13.8% lower since peaking. 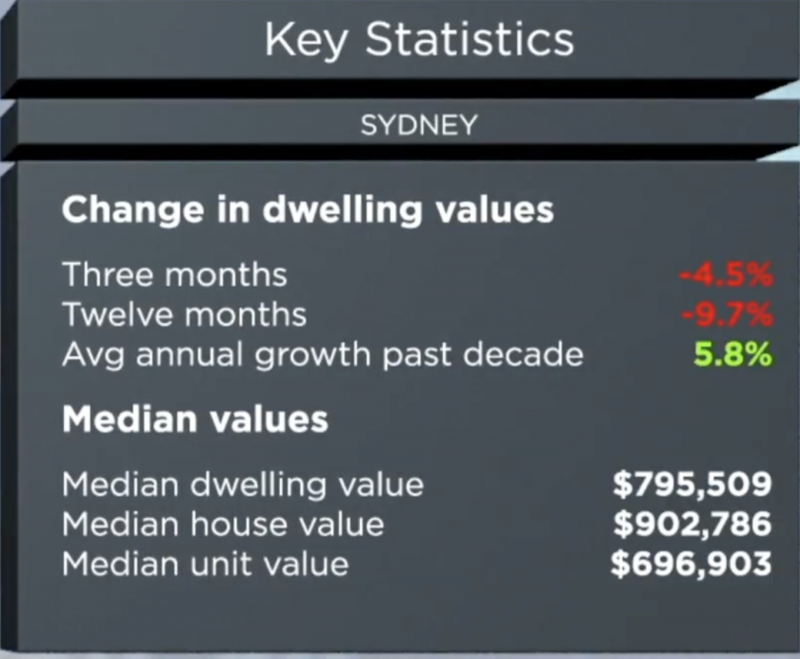 Sydney’s top quartile of the market is showing a similar trend with values down 10.8% over the past twelve months and 14.6% lower since peaking. 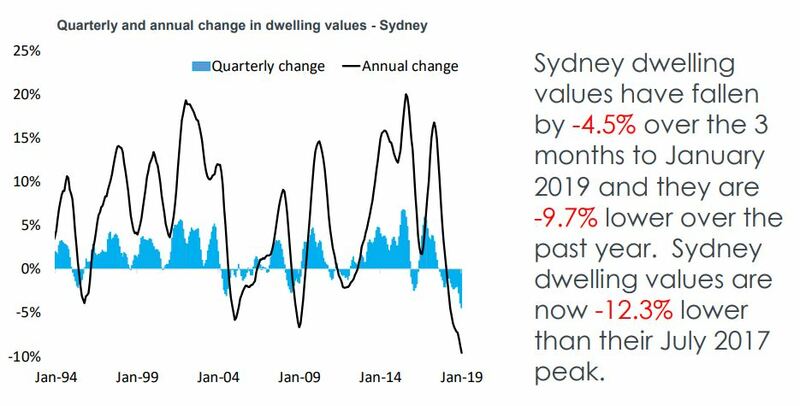 Sydney real estate values have been falling consistently since then, with values now around levels they were at two and a half years ago declining 12.3% since their peak. 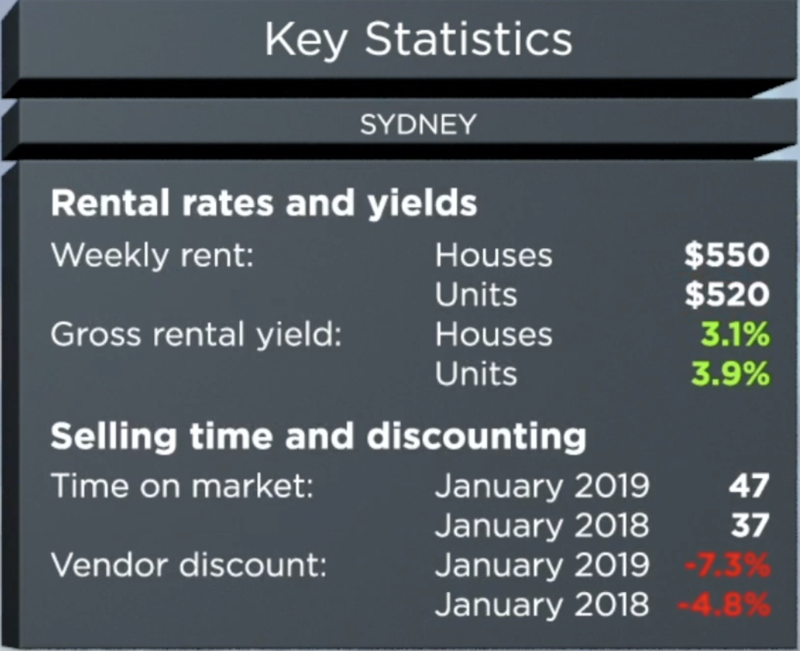 Interestingly there has been a larger decline in the value of houses in Sydney (- 10.9% over the last 12 months) than in the Sydney apartments (-6.9% in the last year). The Sydney housing market is likely to remain weak for the first half of this year and then pick up after the Federal election. 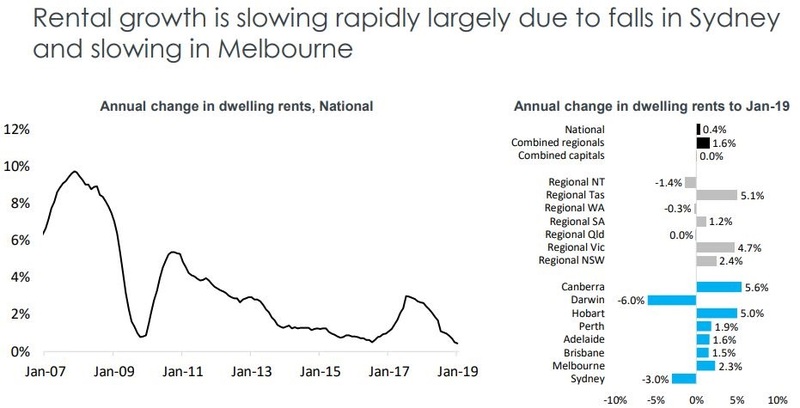 The Melbourne property market peaked in November 2017 four months after Sydney and values have now fallen back to where they were in January 2017. 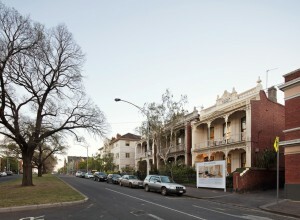 Property values are down 8.3 % over the last year but the Melbourne property market is very fragmented. 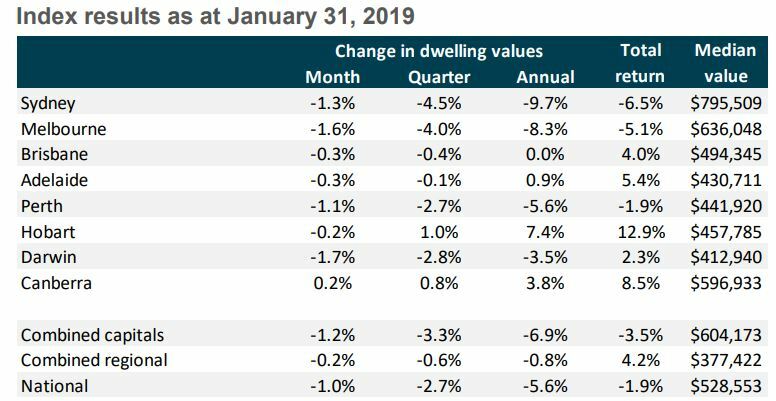 The most expensive quarter of Melbourne properties recorded a 12.4% fall in value over the last year while the least expensive quarter of the market is down by less than 1% over the same time supported by first home buyers taking advantage of stamp duty concessions. Brisbane property is finally going to have its turn in the sun with reasonable growth likely for well located, free standing houses and townhouses in small complexes. While the overall figures for the Brisbane housing market remained flat over the last year the markets are very fragmented. 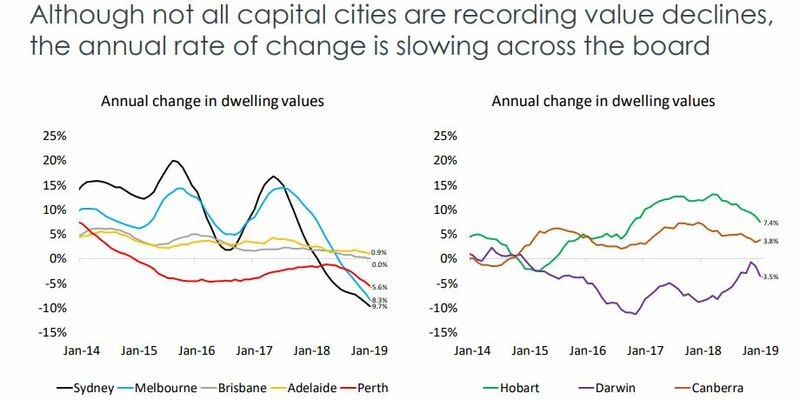 Corelogic report that house prices grew 0.1% over the last 12 months while apartment prices fell 0.5%, but digging deeper into the stats freestanding Brisbane houses with 5-7 km of the CBD or in good school catchment zones have grown in value strongly. 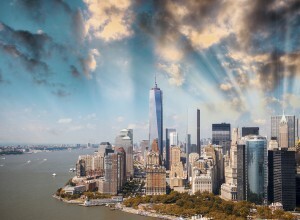 However, it will be some time yet before the oversupplied apartment market starts to pick up. 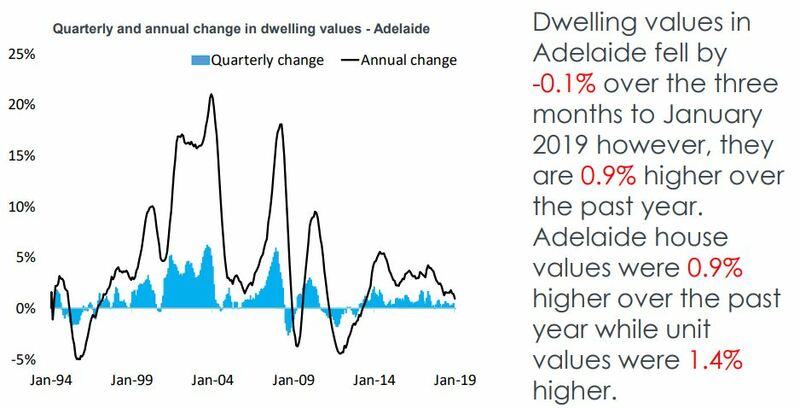 Adelaide house values grew 0.9% last year and the Adelaide property market is likely to chug along nicely again this year, much like it has the last few years. New jobs are being created by many new projects like the $2.4 billion Royal Adelaide Hospital and the Port Adelaide defence contract for manufacture and maintenance of military boats leading to improving migration rates. 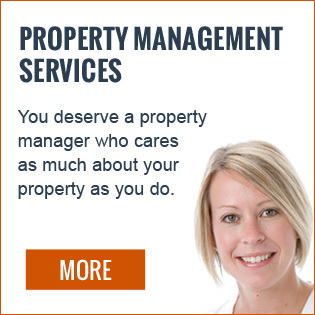 However Adelaide’s property markets are very fragmented with challenges in some of the northern suburbs. 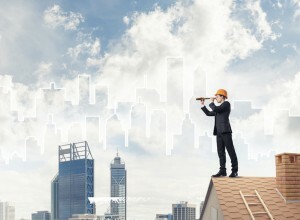 While Adelaide remains the most affordable capital city for houses at present and while things look good in the short term, over the next few decades the bulk of Australia’s long-term jobs growth, economic growth and population growth will occur in our 4 big capital cities meaning there are better locations for long term wealth creation that Adelaide. The Perth property market has been on a downward trajectory and are now down 16.5% since peaking in June 2014. 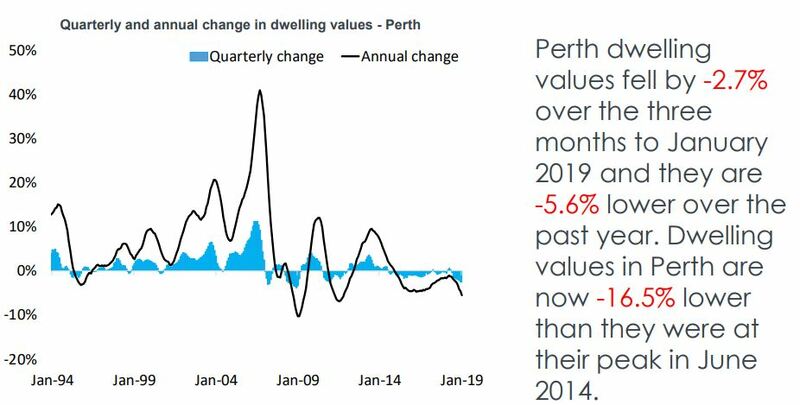 About 12 months ago there were signs that the Perth market was bottoming out, but in the second half of last year and in January 2019 prices continued to fall. 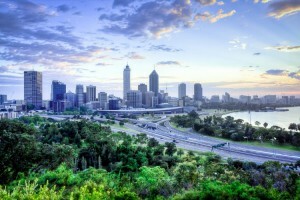 The only good news on the horizon for investors is that Perth rentals are starting to improve after falling more than 20% since peaking in 2013. 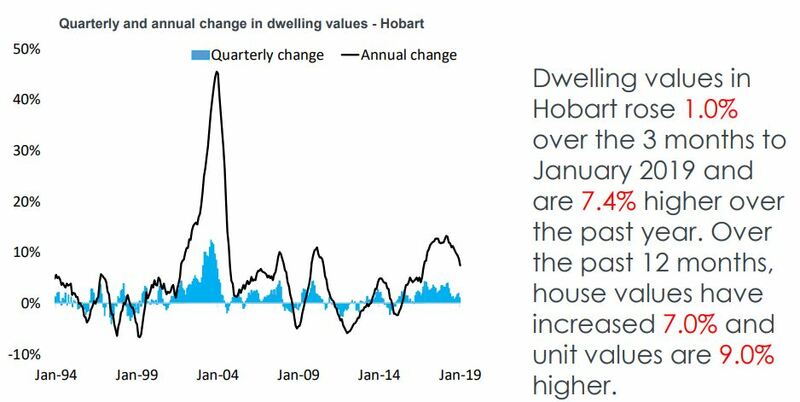 While Hobart has been the best performing property market in the last three years, it is likely that 2019 will be the year that things change and the Hobart market loses its momentum. The rental markets around Australia continue to slow, with national rents 0.4% higher over the month and 0.4% higher over the past year. Corelogic report that this was the slowest annual rate of growth on record since they started collecting data in 2005. 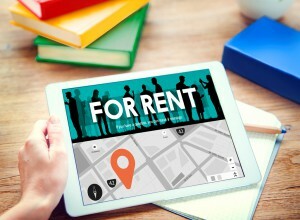 This is unusual as rents usually rise at a time of softening property markets when fewer Australians buy property and more remain as tenants. 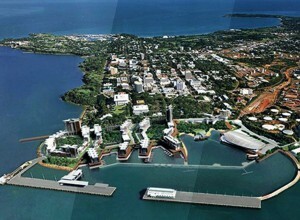 However the oversupply of properties is satisfying rental demand. 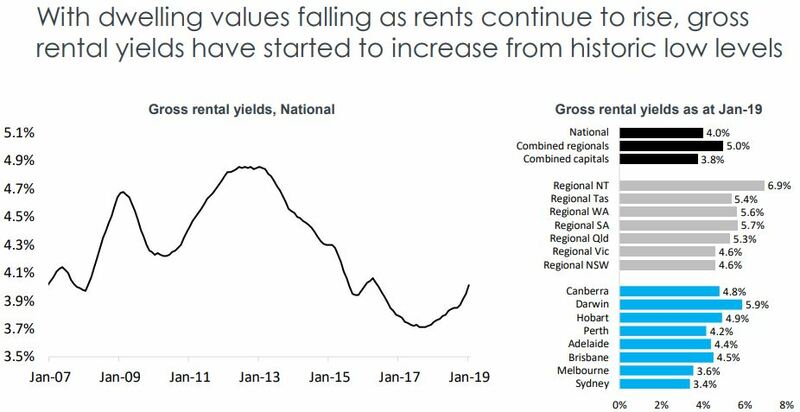 On the other hand rental yields have continued to lift from their record lows as rental growth outpaces value growth, however yields generally remain well below the long term average in most cities. 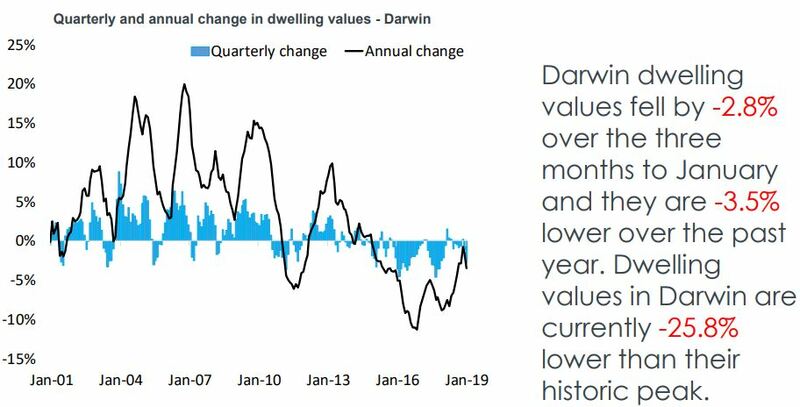 Corelogic’s estimate of settled property sales is down 13.2% nationally over the last 12 months, Darwin and Canberra were the only cities in which sales volumes rose over the year. 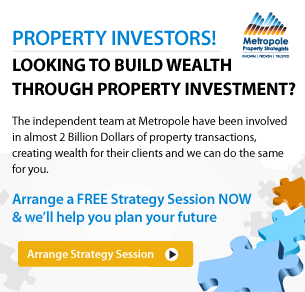 At Metropole we have noticed increased enquiries from both home buyers and investors keen to get into the property market in 2019 and there have been many more people attending open homes and showing genuine interest. While these signs are encouraging, this has not yet translated into increased sales. As you can see from the following charts the number of days it typically takes to sell a property and vendor discounting rates are trending higher while auction clearance rates track lower. 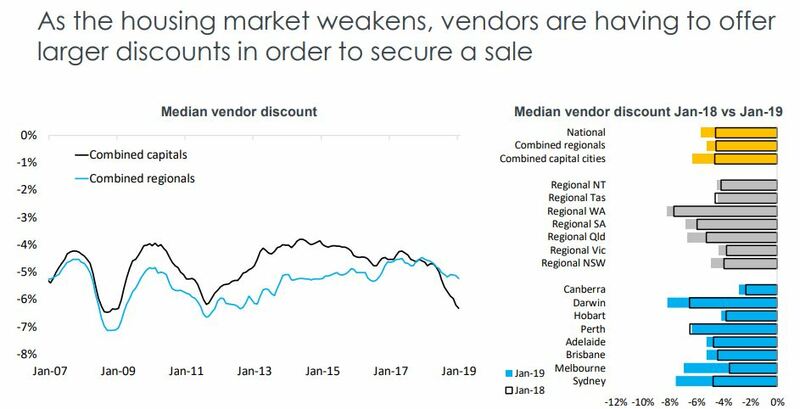 It looks like vendors have got the message that the market has softened and there are now fewer discretionary sellers putting their properties up for sale meaning there are fewer new listings being added to the market. 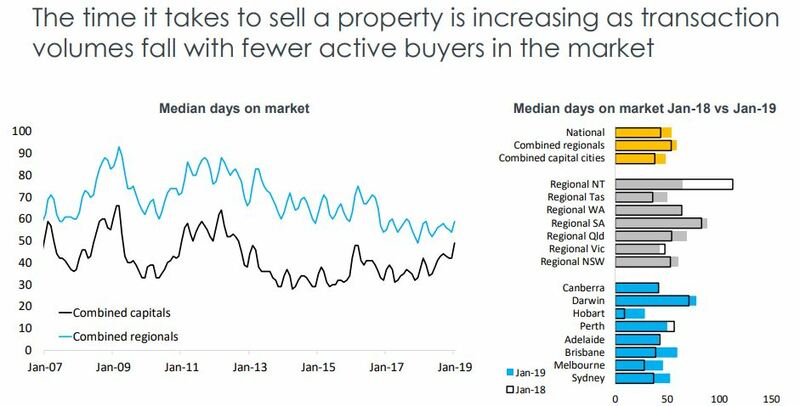 However the total number of properties advertised for sale is much higher, particularly in Sydney and Melbourne, due to a slower rate of sales. 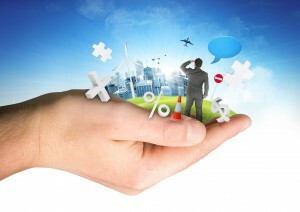 Lower auction clearance rates are an indication of the weaker demand for property. While the year has started off a little stronger interest, and auction clearance rates last weekend were stronger than at the end of 2018, currently there are still fewer genuine bidders turning up to those properties selling at auction and the result is fewer properties are selling at auction. 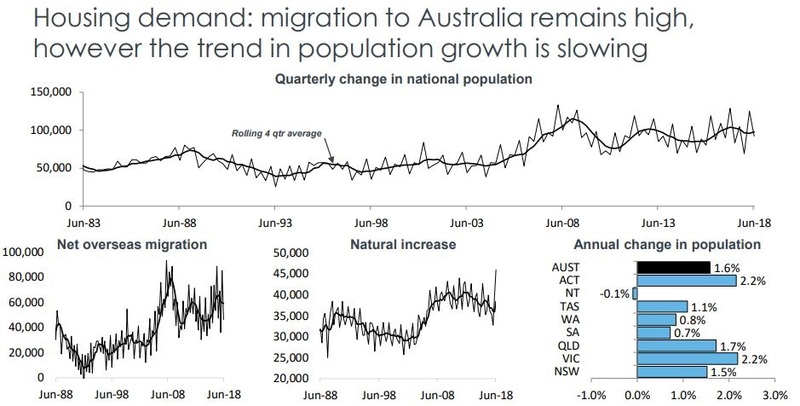 While Australia’s population continues to grow quite rapidly, the rate of growth has slowed as both the rate of net overseas migration and the rate of natural increase fell. 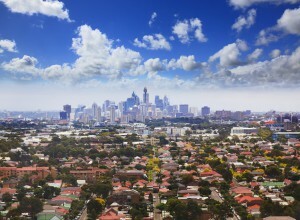 Population growth in both Sydney and Melbourne is tapering slightly with a slight drop in net overseas migration, as well as an increase in interstate migration from Melbourne and Sydney to South East Queensland. Having said this, Melbourne is still experiencing interstate migration from South Australia and West Australia. 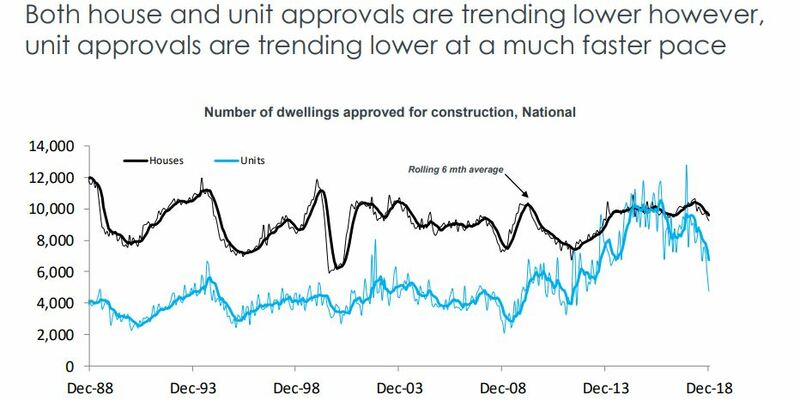 On the supply side, with the property boom long behind us property developers have lost their appetite to take on new projects and dwelling approvals are falling sharply with house approvals -11.1% lower year-on-year and unit approvals down -38.0% year-on-year. 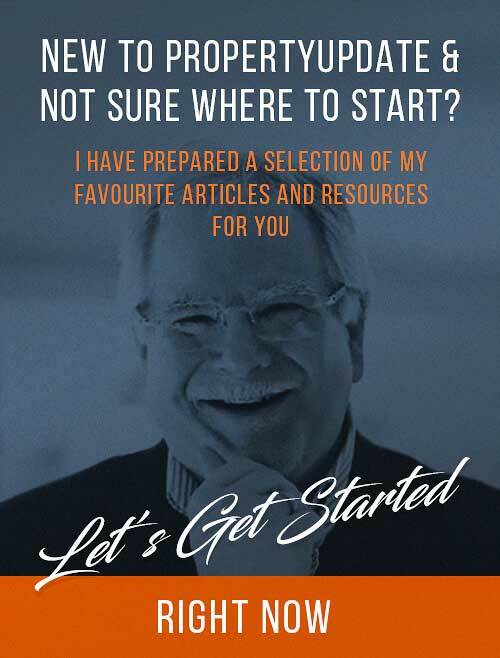 With the Haynes Royal Commission report now delivered, the good news is that there were no recommendation for further tightening of the Bank’s lending criteria which would have obviously worsened the current property downturn. 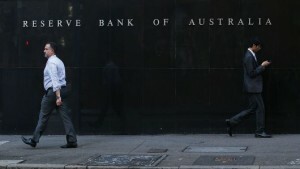 Official interest rates remain at 1.5%, but the RBA has changed its tune accepting that the next movement could even be drop interest rates. In fact many credible economists believe an interest rate cut is likely later this year because of our weaker economy. However some banks are still delivering out of cycle interest rate rises citing the increasing cost of funds. 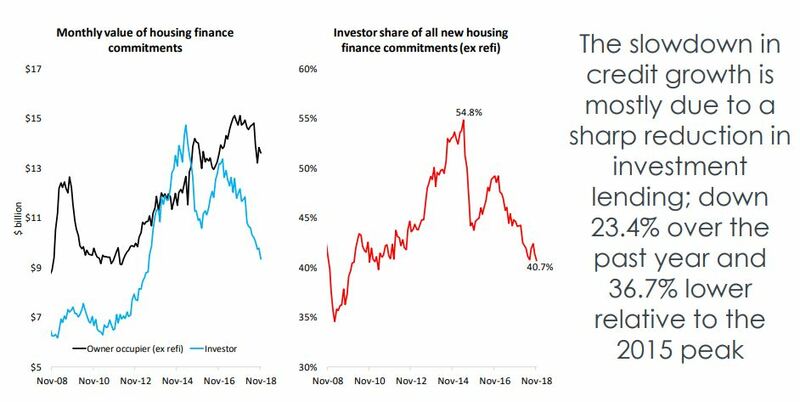 Housing finance data shows the slowdown in investment lending and while owner occupier lending has slowed it remains relatively healthy, rising 6.8% over the 2018 calendar year. 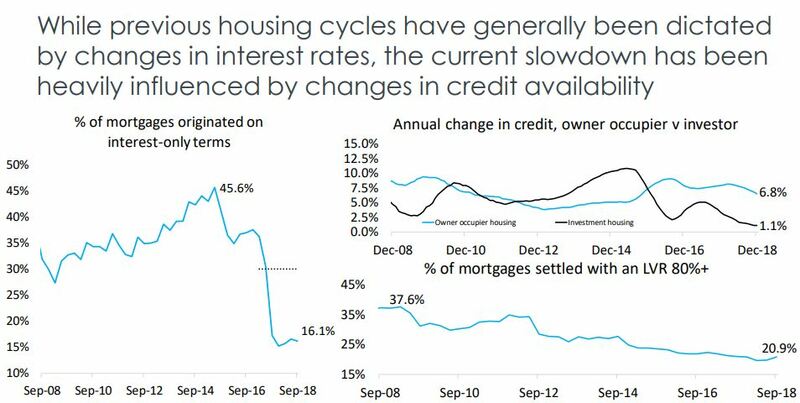 At the same time investor credit has increased at an historically slow rate of 1.1% due to the credit squeeze caused by tighter lending criteria. 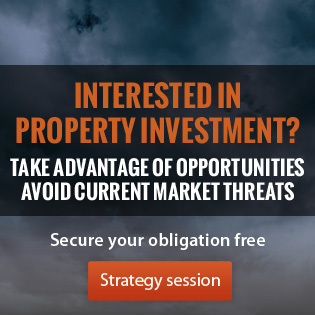 Our 2 largest property markets have born the brunt of weakening investor demand. 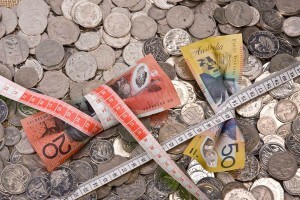 In general investors and many first home buyers are looking at the same type of properties in the same price brackets. 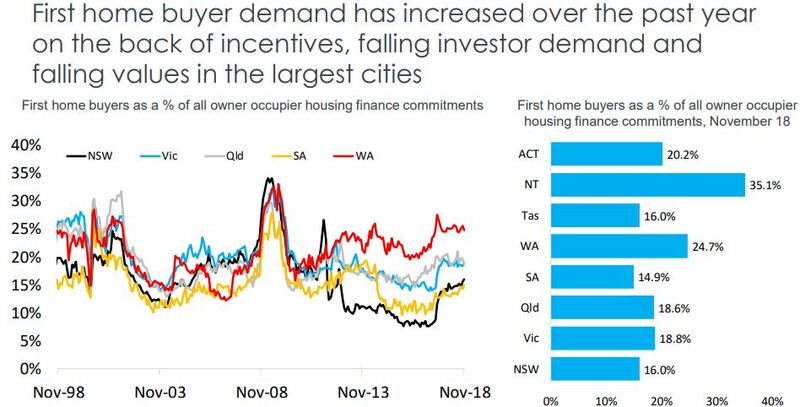 So with falling investor demand, first home buyer finance commitments have climbed higher since the middle of 2017 as they take advantage of various incentives. 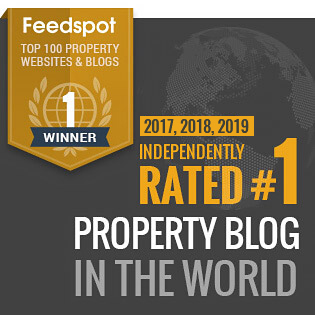 We’re clearly in for another interesting year in property, one with moderate price growth in some locations and virtually no growth in others and falling prices in yet others. The information provided is informative, but I also feel it is incomplete. 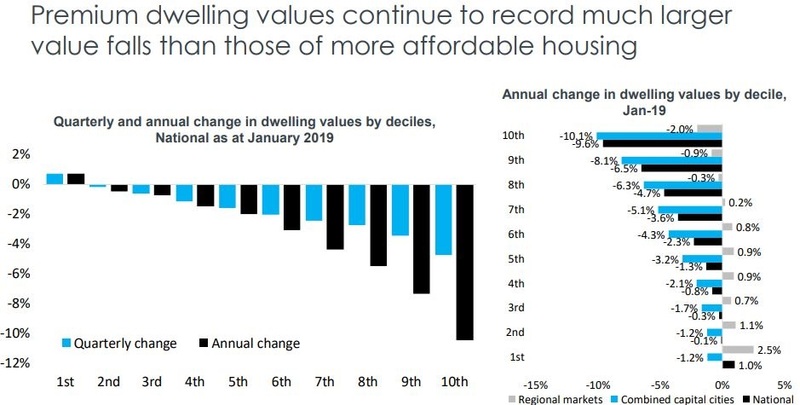 It is meaningless to tell me that the top quartile of property values is down 13.5% or whatever if you fail to actually tell me what range of prices belongs to that top quartile. Is that $10million+ properties or $1.8 million+ properties or what? The same goes with all the decile figures – just “noise” if you have no realistic baselines to peg your understanding against. Good point Kerry, if you want numbers to calculate even more numbers such as market volume, aggregates, turnover, derivatives then yes. But when you walk in the park are you counting leaves of enjoy the forest?